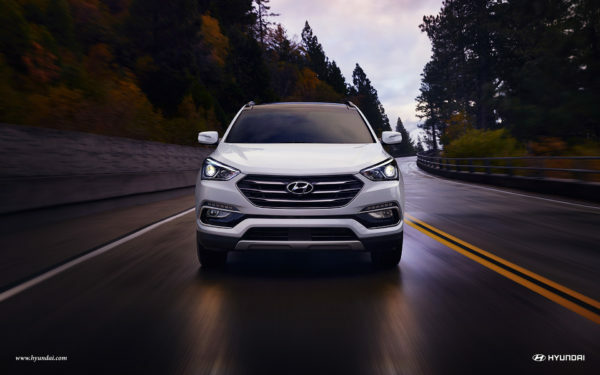 Learn about the available safety features and technology available on Hyundai’s lineup of cars and SUVs. 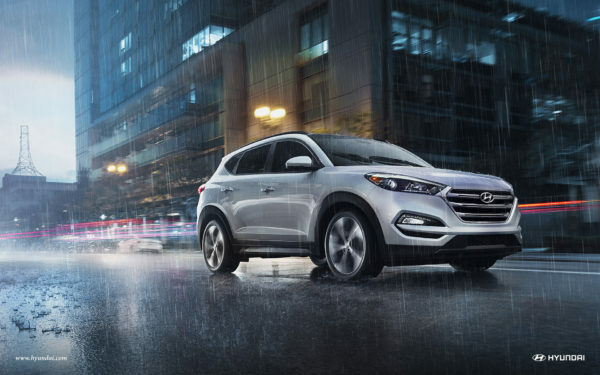 What is Hyundai Blue Link® Technology — And What Can it Do? 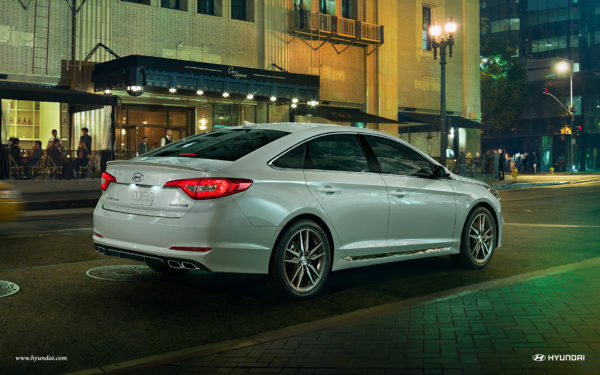 Which Hyundai Sonata Is the Perfect Match for You? 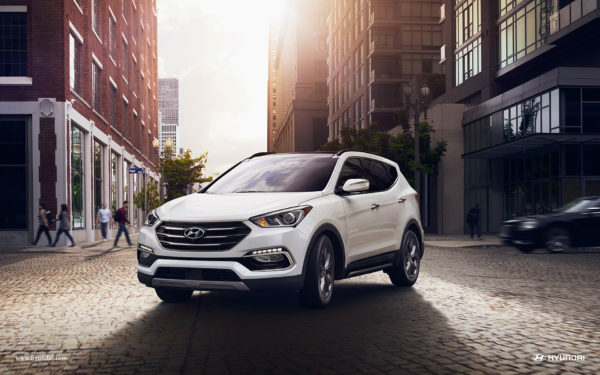 What Safety Features Are Included with the 2017 Hyundai Tucson? 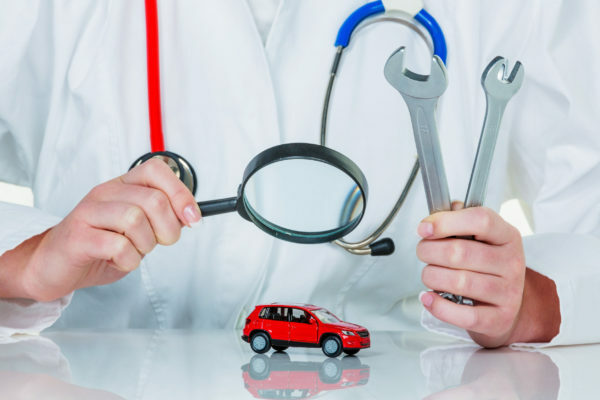 How Important are Car Warranties?